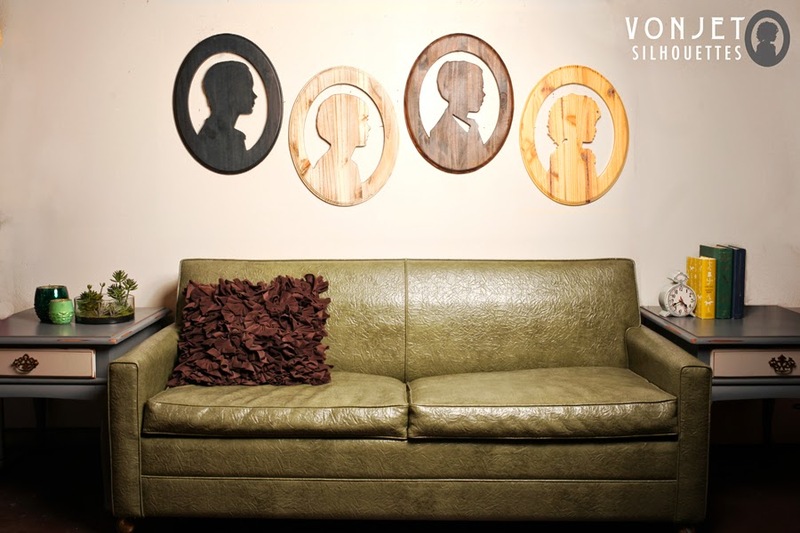 DECORATING WITH VONJET SILIHOUETTES + GIVEAWAY!! As most of you know I am a newly-wed (a year this month, yay)! We bought a house and moved in a few days before we got married (crazy times, I don't recommend doing that hehe). Since then, we have slacked majorly on decorating. Well, mostly because there are other mula priorities if ya know what I mean. Slowly but surely, we have started. 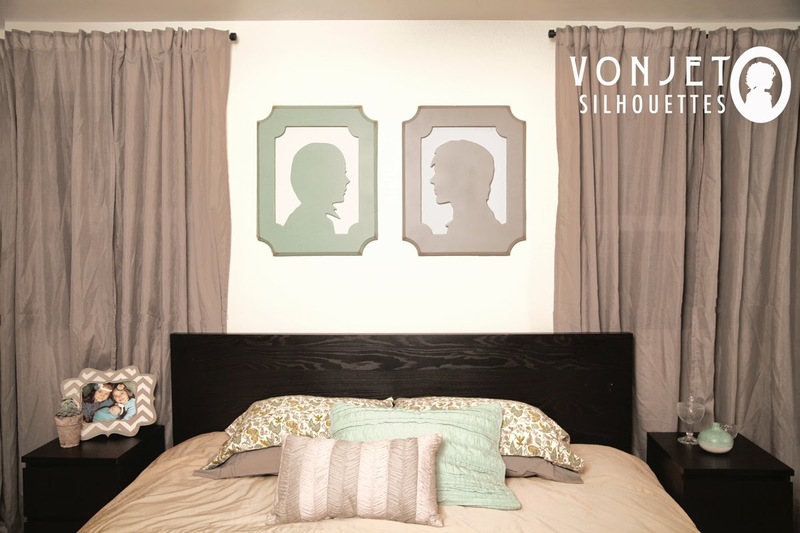 This is where Vonjet comes in! 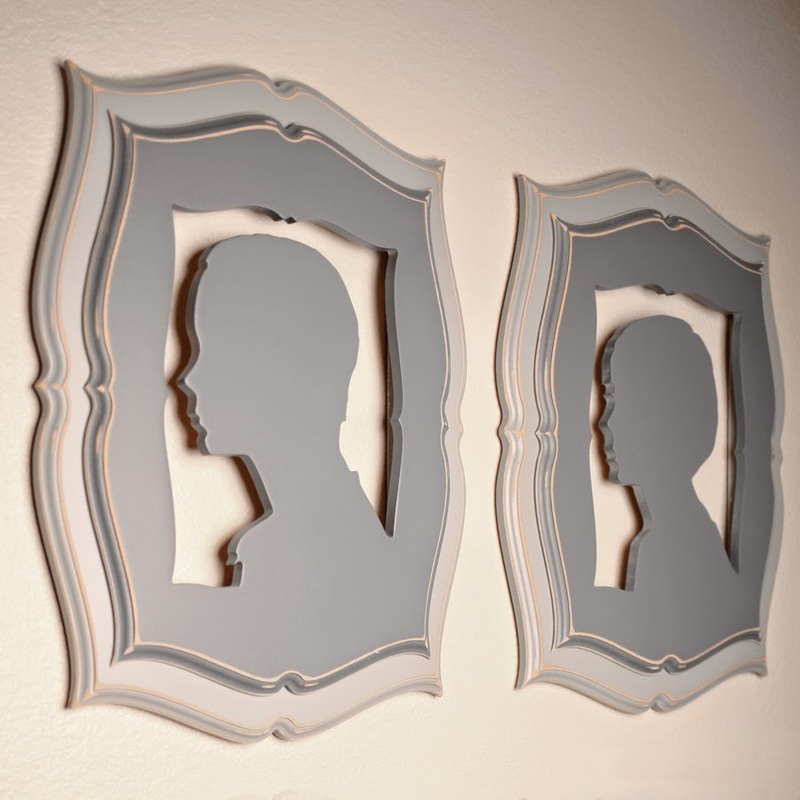 If you are the same as me and are decorating as you go, or need a few new amazing pieces to spice up your home, you have come to the right place! 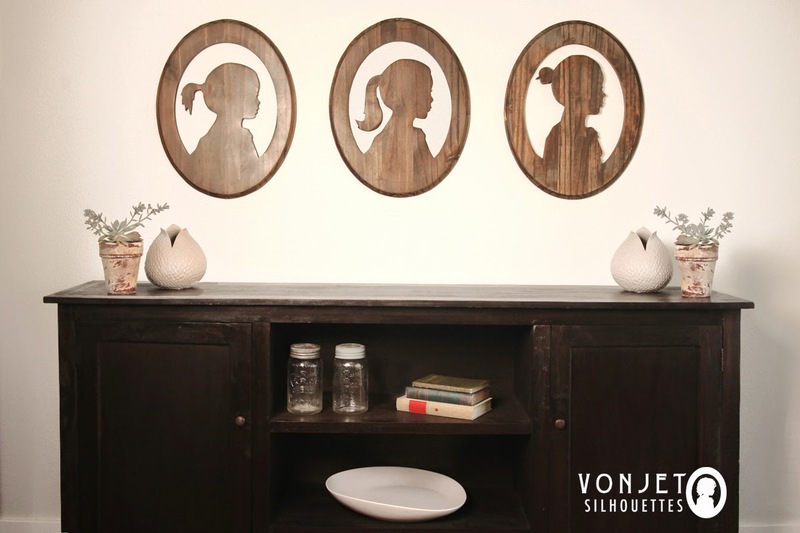 Vonjet Silhouettes creates personalized silhouettes of you, your husband, your kids.. anyone! They are gorgeous and very unique! Not only are they perfect for you, but how perfect would this be as a Mother's Day gift? Excuse my terrible photo below (the lighting in my house is terrible) but this is me and my husband! I put them in the entry way of our house. I love them so much and can't wait to add to the collection when I start to have kiddos! 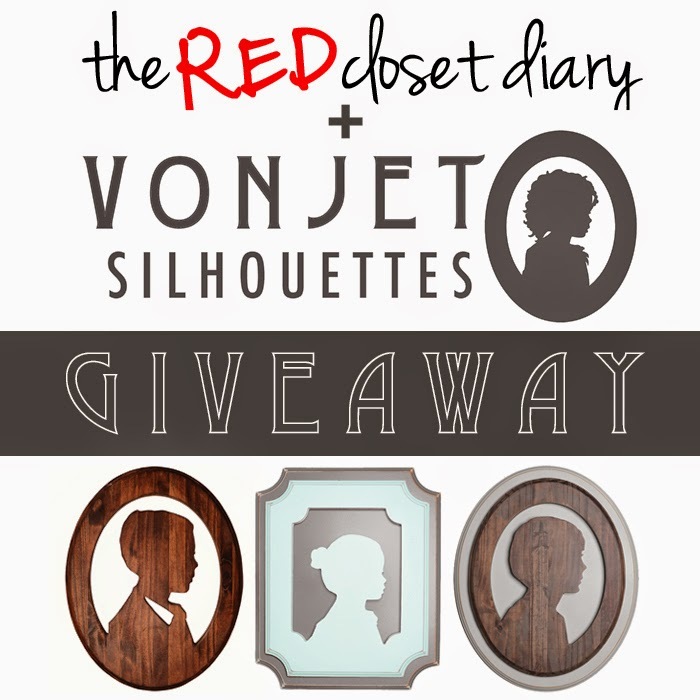 I have teamed up with Vonjet to give one of my lucky readers a chance to win one of these gorgeous silhouettes! yay!! So exciting! Enter below and of course, GOOD LUCK. If you want to repost this image to your Instagram, it is worth extra entries (see below)! !